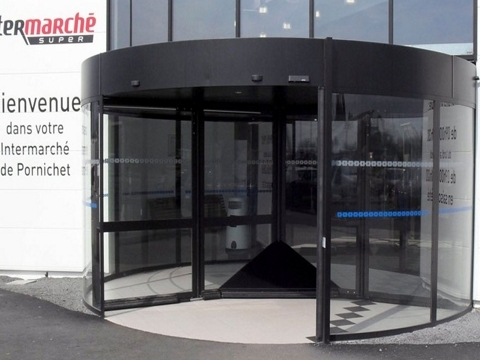 The AGTA RECORD Group is among the worlds leading manufacturers of automatic door systems. Group headquarter is located in Fehraltorf, Switzerland. The Company produces and supplies high-quality products to its global markets via 26 subsidiaries and 200 agencies. 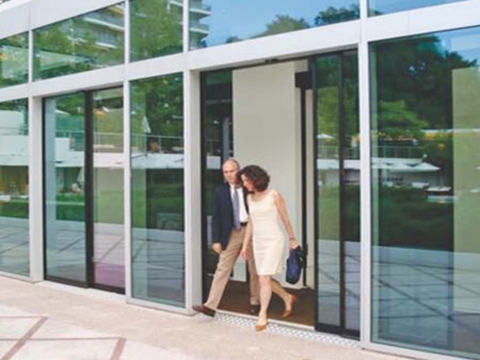 BLASI in-ground door systems from our INTEGRATION range were specially developed to avoid large head-profiles or transoms. As the drive system is completely hidden in the floor build-up can specific architectural and aesthetical requirements be achieved if all technical limitations can be fulfilled. The advantage is shown in our design where with this in-ground system we comply in the perfect transparency of every façade or structural glass wall. 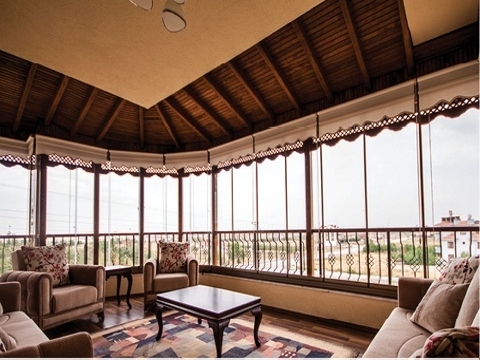 Balcony Glazing Systems, the system can be adapted for all type of balconies. When it is cold outside, the balcony may still be a comfortable temperature, providing attractive and comfortable extra space during most parts of the year. It is extremely easy to use and can be opened completely for cleaning.